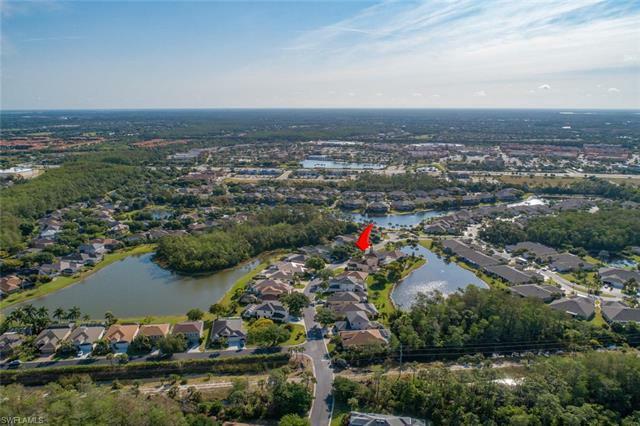 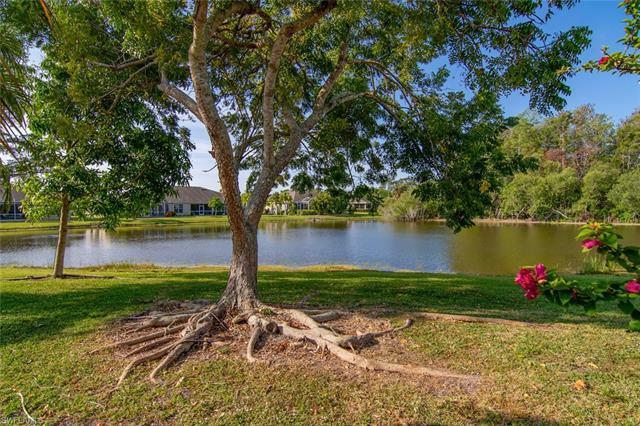 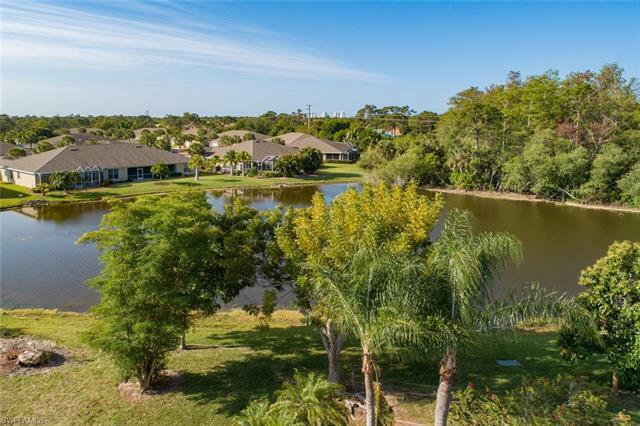 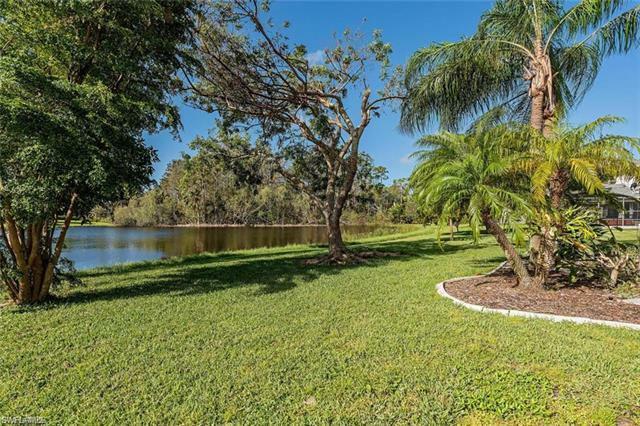 Welcome to the gated community of Marsh Landing in Estero. 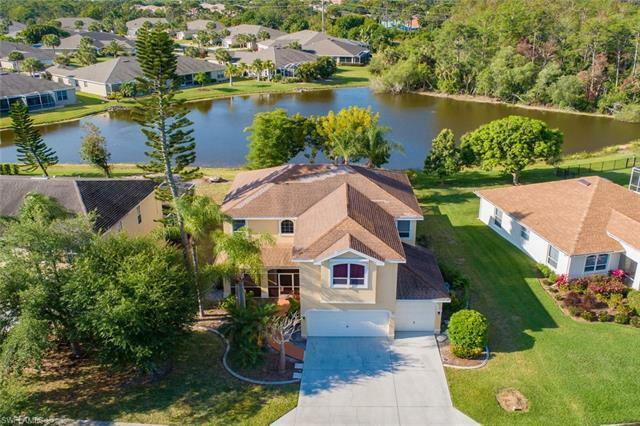 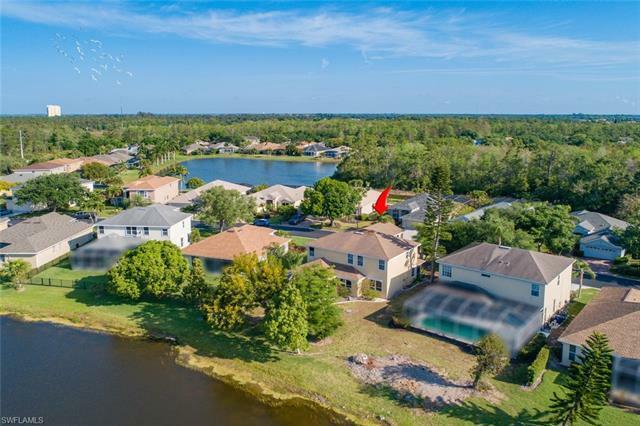 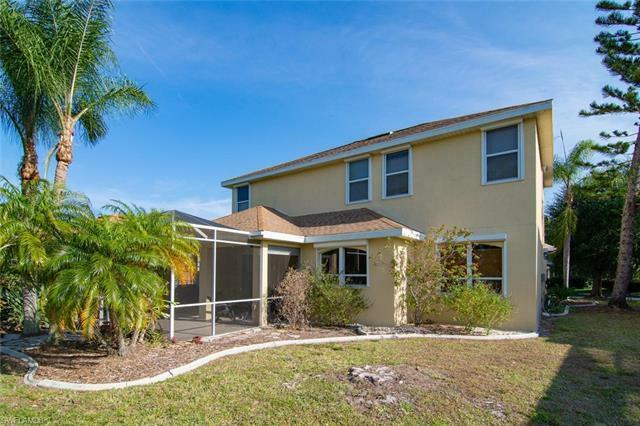 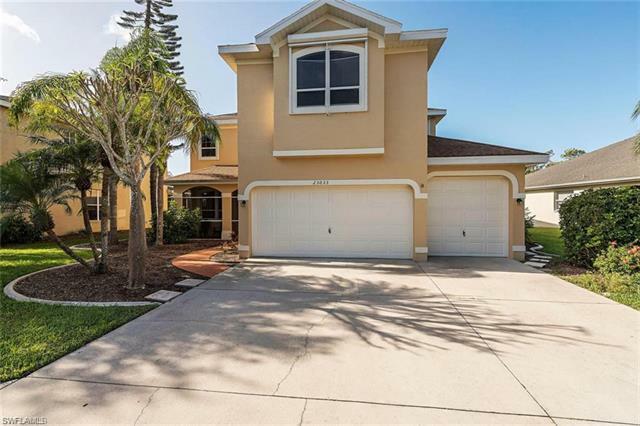 Spectacular 4 Bedroom + Den, 2.5 Bath 2-story lake front home with 2926 SF under air and a 3 car garage which is a must for a large home. 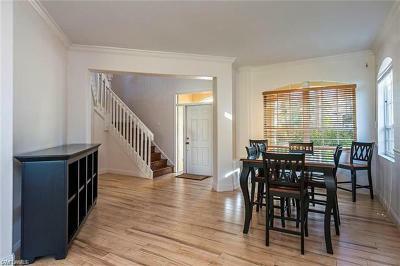 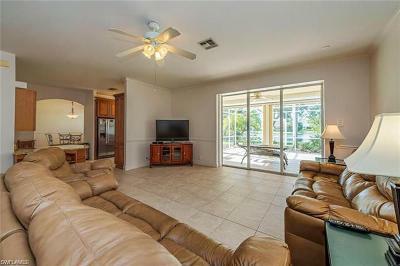 Floor plan is open concept and great for entertaining with a formal living room, dining room, family room/den. 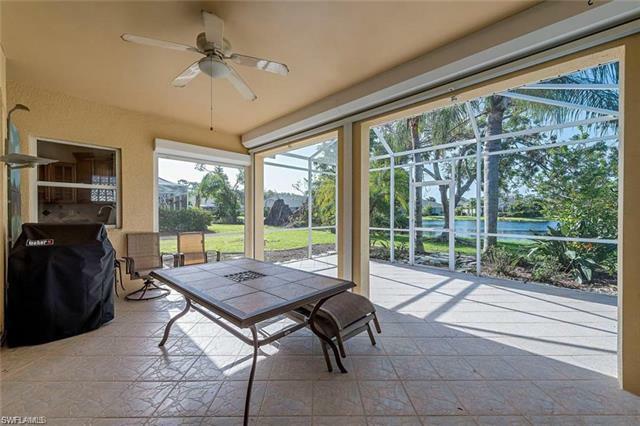 There is ample room for a pool off the over-sized screened lanai that boasts serene lake views. 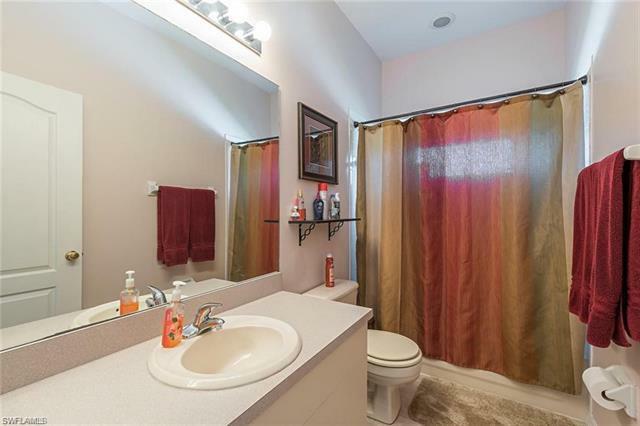 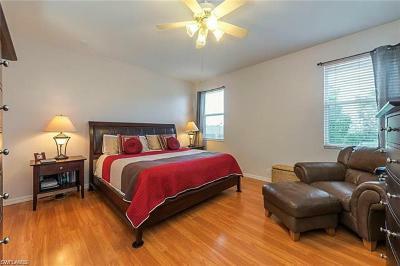 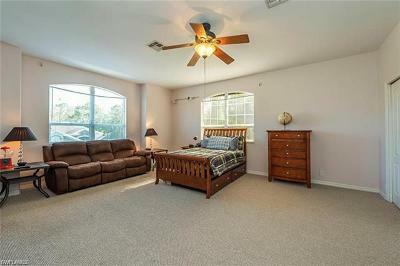 All bedrooms are located on the 2nd floor which is perfect for a large family. 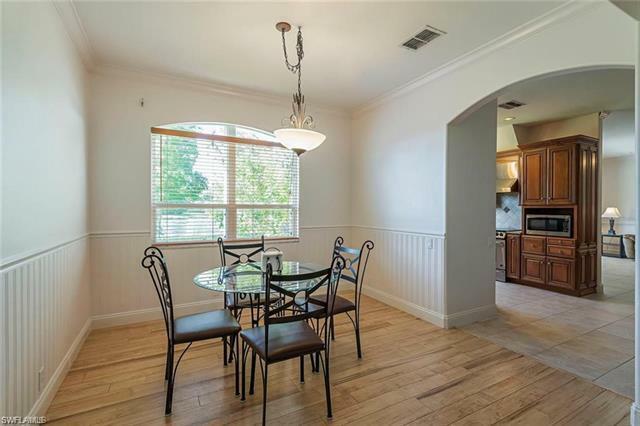 Interior features include additional front screened lanai, wood flooring, vaulted & volume ceilings, crown molding/wainscoting & designer kitchen with granite, wood cabinetry & stainless steel appliances. 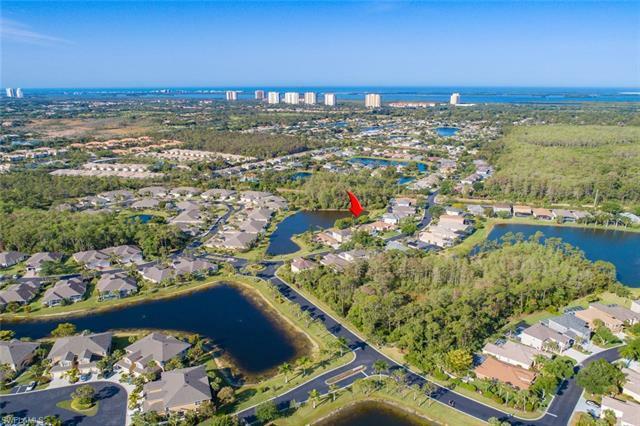 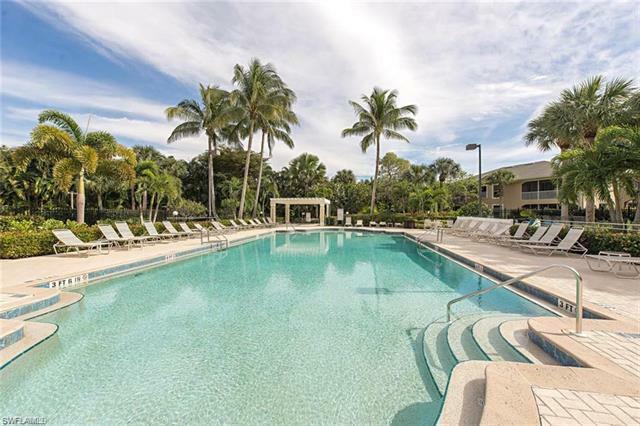 Marsh Landing is a community with single family homes, villas and townhouses located between Fort Myers & Naples and directly across from Coconut Point. 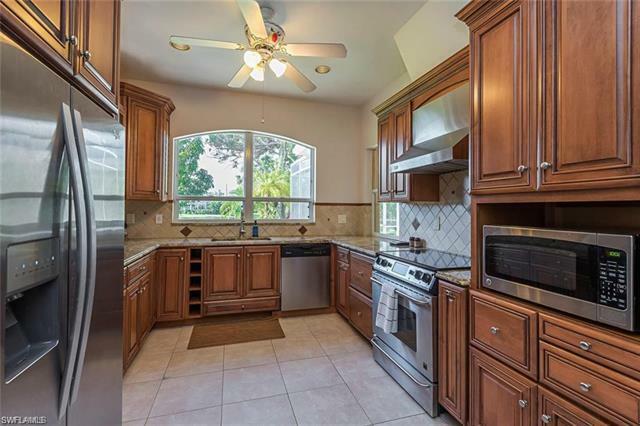 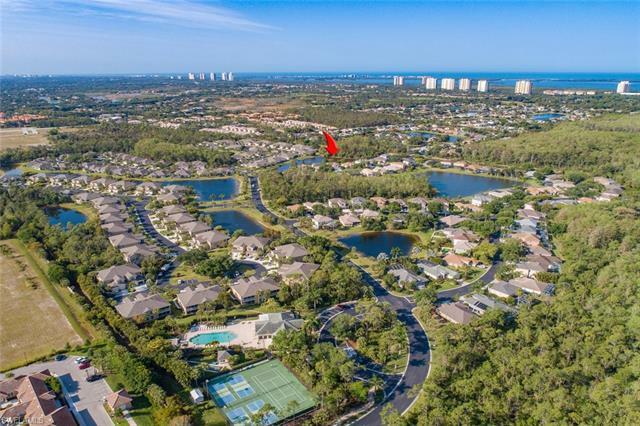 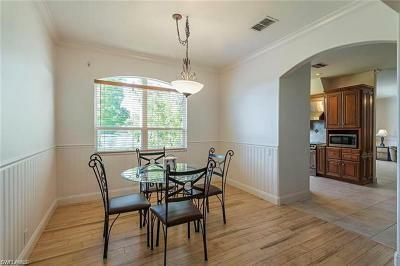 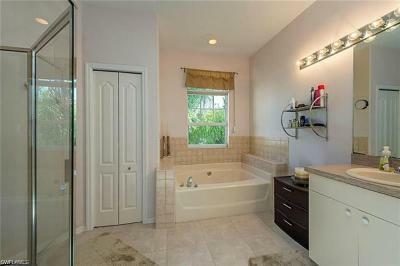 Marsh Landing is centrally located with close proximity to RSW Airport, Beaches & Estero Bay.